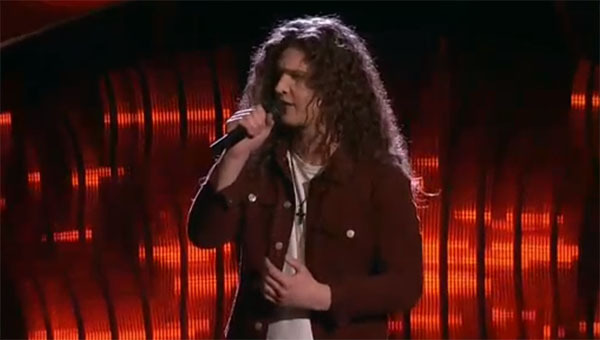 Josh West sings ‘Ordinary World’ by Duran Duran on The Voice Season 12 Blind Auditions Episode on Monday, March 6, 2017. Josh West gets four chair turns from the judges. 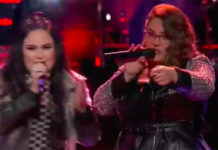 “An inspiring performance specially when your voice starts getting high and climbing high and still have that strength,” said Alicia Keys. 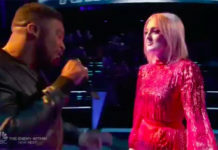 “I’m almost positive that I love your voice than any of these other coaches,” said Gwen Stefani. Josh West picks Team Adam. Watch his performance on the video below. 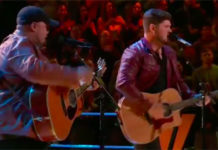 What can you say about Josh West’s blind audition? Share your thoughts on the discussion box below.